PC file recovery techniques and software are very important because data loss has become unavoidable. Even when you take all the proper precautions to avoid data loss, it still happens notwithstanding your efforts. Therefore, PC file recovery software and techniques are inevitable in our everyday lives. 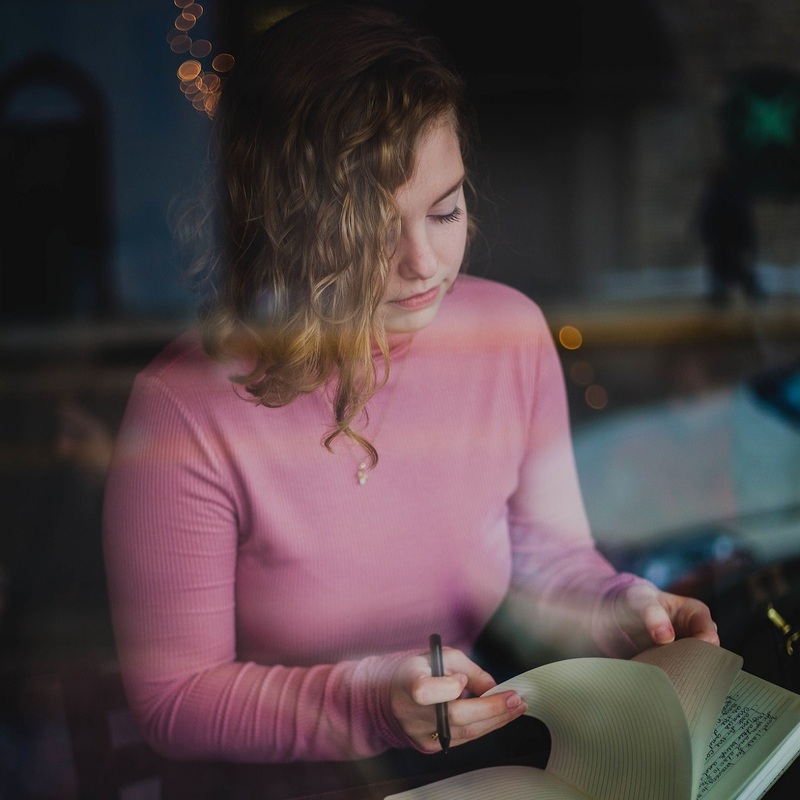 Recognizing the need for PC file recovery software and techniques is a primary step in recovering lost files while having the right knowledge on the data recovery tool or technique to employ when data is lost is secondary but necessary in recovery over 98% of the lost data. Hence, we shall be exposing you to the right tools and techniques in PC file recovery. Part 1: What Kind of Data Can Be Lost on A PC? What Kind of Data Can Be Lost on A PC? 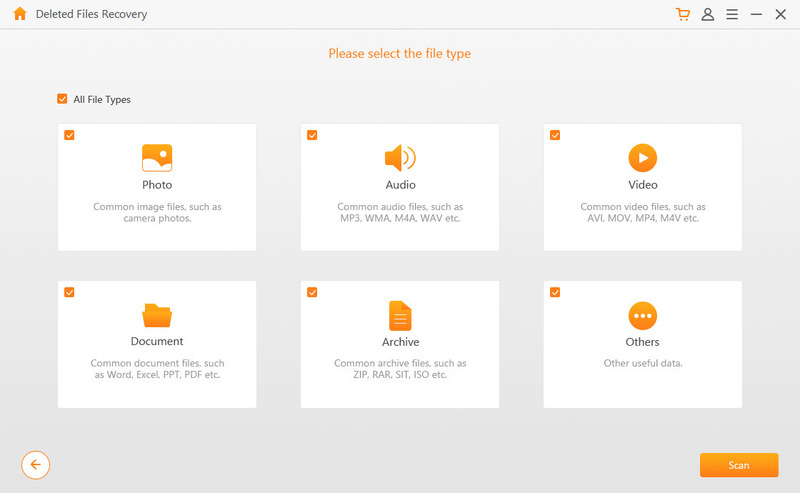 All these files come with different file extensions and can be easily recognized based on the file extensions. However, many of these file types can be recovered when lost, and the tools/techniques to recover lost PC files are outlined and discussed below. The following solutions will be beneficial to you in different degrees in recovering lost PC hard drive files and data. There are many free software and tools that claim to the be the right solution for recovering data from PC, but many of them can’t deliver when put to test. Therefore, we bring to you iMyFone AnyRecover – a software that can recover up to 98% of lost, formatted, corrupt or deleted files from PC. 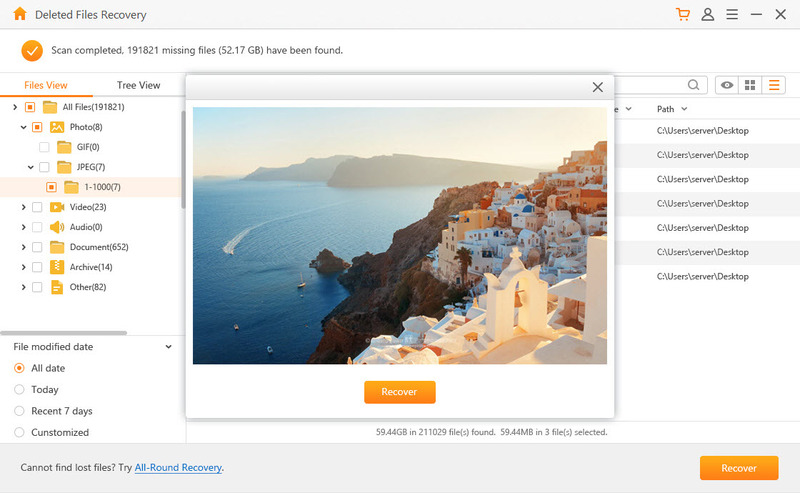 AnyRecover is relatively new in the Windows PC file recovery software industry, but it’s making great waves among the free and paid PC recovery programs. The reason is simple and it’s because this software uses a unique data recovery algorithm to recover unlimited data from Windows and Mac computer hard drives. Therefore, if you’re looking for some of the files stored in your PC hard drive, just employ AnyRecover to get them back. iMyFone AnyRecover can help you recover PC files in the shortest interval. Offers you PC file recovery for all sorts of data loss. Uses a unique data algorithm to recover unlimited files. Offers deep file scan and recovery with up to 98% recovery rate. Trusted and recommended by tom media websites and tech authorities. Step 1. 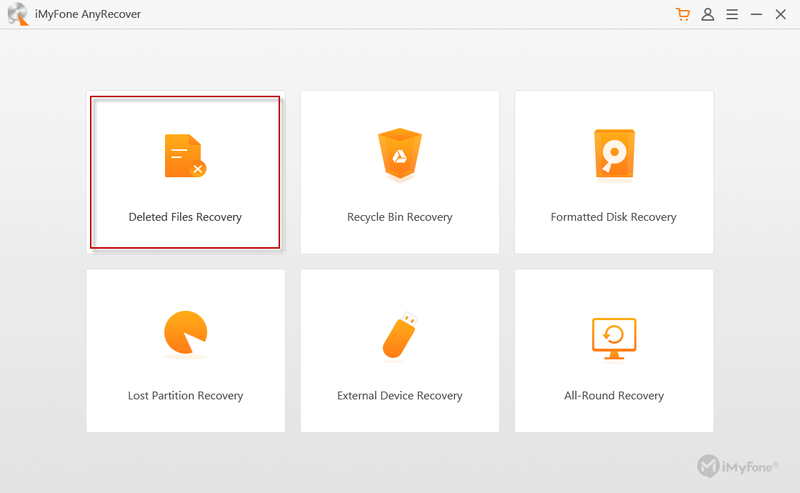 Download, install and launch AnyRecover on your PC, and select “Deleted Files Recovery” mode. Step 2. Select the location where you lost the data (i.e. Hard Disk Drive) and click “Next”. Step 3. Select the type of file you want to recover and click “Scan”. AnyRecover will scan your PC hard drive for the deleted files, and would publish the scanned files for you to preview. Step 4. Select the files you want to recover and click “Recover” to have them back. Usually, when you delete files from Windows computer, they are moved to the Recycle Bin for temporal storage. The Recycle Bin is a temporary storage folder on Windows computer where deleted files are stored for 30 days before they are automatically erased from the computer. Hence, if you changed your mind about deleting the files, you can restore them from the Recycle Bin. Step 1. Launch the Recycle Bin from your Windows Desktop or Explorer. Step 2. Select the files or folders to restore, and click the “Restore” tab on the menu. Keep your computer and removable storage devices from a dusty environment. If your computer gets hot, let it cool before continuing the task. Back up your files regularly to multiple devices/locations. Always keep your anti-virus software up to date. Don’t open suspicious emails, documents, attachments, websites, etc. Don’t delete system files and other files you don’t know what they are. Don’t keep liquid food or drinks close to your PC.